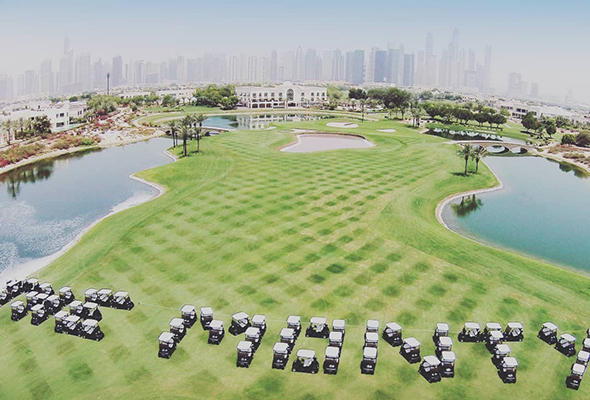 March is a popular time for families to spend time together, as there are so many indoor and outdoor activities to enjoy in Dubai. Whether it’s playing dress up as your favourite superhero or finding your zen in a Disney avenue constructed of flora and fauna, there’s a lot you can do as a family in Dubai this month. Here are 8 family-friendly events to check out this March. Al Noor Fun Run is happening this weekend and there’s a theme. 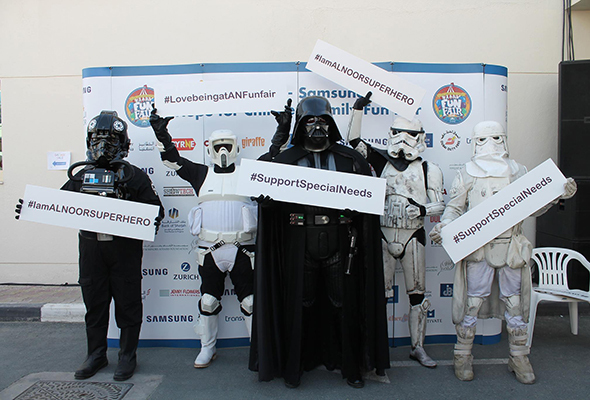 Children will see their favourite superheroes come to life all around them in support of Al Noor Training Centre for Persons with Disabilities. The run is supported by the Middle East Film & Comic Con 2019 and open to all ages. Adults over 18 can enter for Dhs100, superheroes aged between six and 17 will cost Dhs70 and children aged five and below can run for free. There’s even prizes for the three best dressed runners so get creative! 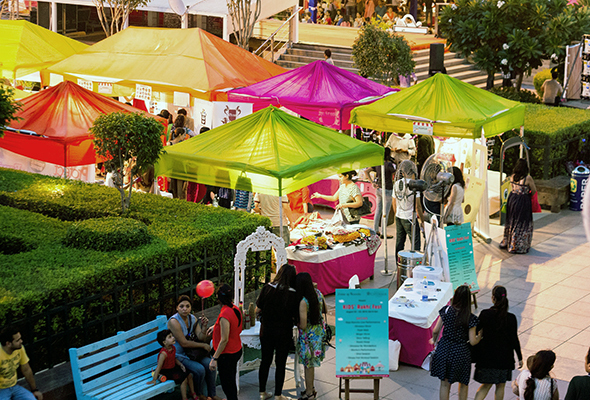 UPTOWN Mirdiff is will host its a family fun day that features cultural, art and entertainment activities for the whole family. The market will feature handicraft stalls, carnival games, a photo booth and live music as well as kids’ activities such as face painting and balloon bending. 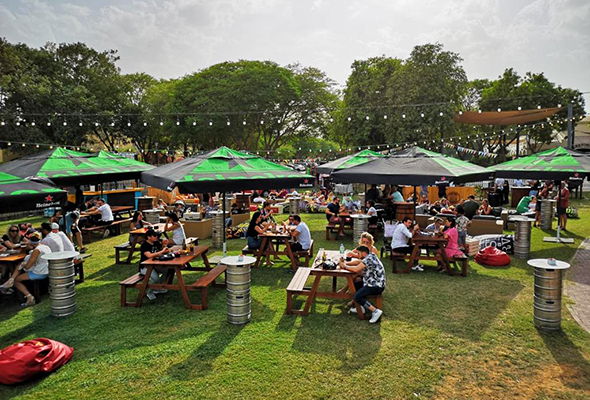 Live on the Lawns is a brand-new, free festival for families and friends of all ages to enjoy live music, food & licensed drinks stalls and pop-up market vendors. Go Play the World are providing the musical talent with Jay and Foe, Aman Sheriff, Red Around, Vandalye, ZeroDay and Jindi all on the line-up. Love Disney? Big yogi? Well, Dubai Miracle Garden is set to host a one-off yoga class in the gardens of the Disney Avenue this weekend. 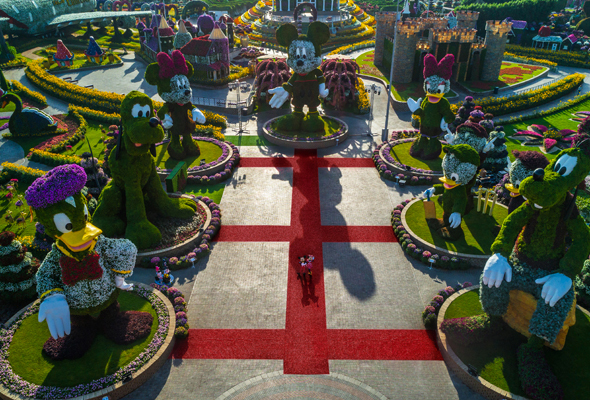 The class will take place at 9.30am on Saturday March 16 to the stunning backdrop of the giant floral Mickey Mouse and Friends structures. You’ll need to arrive plenty in advance though, as places are limited and will be given on a first come, first serve basis. 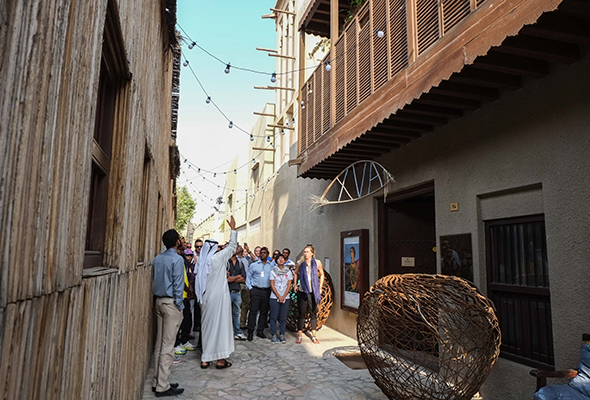 At the Sikka Art Fair, the whole family can embrace Emirati culture with activities including Exhibition by Quentin Desmit: The Wheel of Tolerance (free), Calligraphy Workshop (Dhs100) and Bee Project (Dhs25). The latter is particularly great for kids over 4, as it involves making natural honey wax candles. 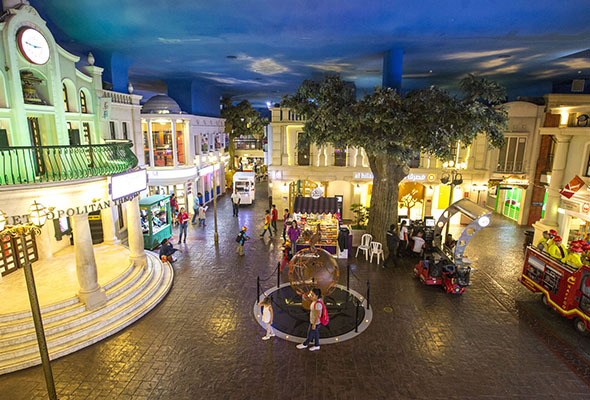 KidZania has an after-school programme filled with activities for little ones aged 4-16 from Sunday to Wednesday. Until March 21, bring them after 4pm and the entrance price will be Dhs99 instead of Dhs185. The interactive city allows children to role-play their favourite professions from tv presenter to police officer. Reform Social House and Grill are hosting a spring equinox festival with a range of fun family-friendly activities. There will be multiple food stalls, live bars and even an evening fire ceremony to fully embrace the start of the new season. The second day of the event involves ‘The Vault Epic Workout’ in the morning followed by a series of singing bowl sessions to soothe the soul. The afternoon will see a 12-hour live music session and guests can enjoy unlimited food and drinks for Dhs450. Kids under 12 can eat free. Mums and dads who have swapped nights of dancing to house tunes for evenings of Paw Patrol can now have both beats and bouncy castles at the Housphere festival. 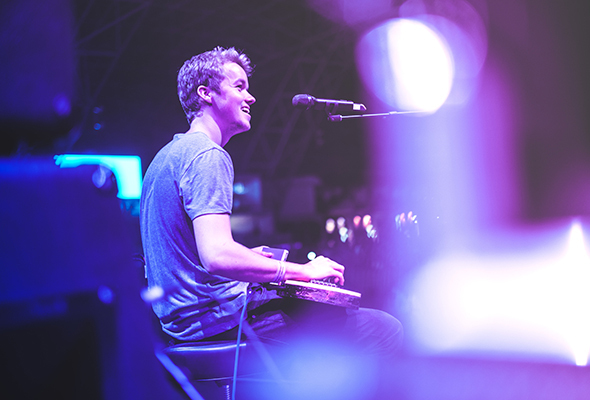 Entertainment includes saxophonist Matt West, a Tanoura dancer, fire performer, Bubble Dancer and Pixie Dancer as well as a live performance by ‘Nirvana’ hit-maker INNA.